After graduating from ACM Tiago won a scholarship to Berklee College of Music in Boston USA, starting his studies there in September 1999. 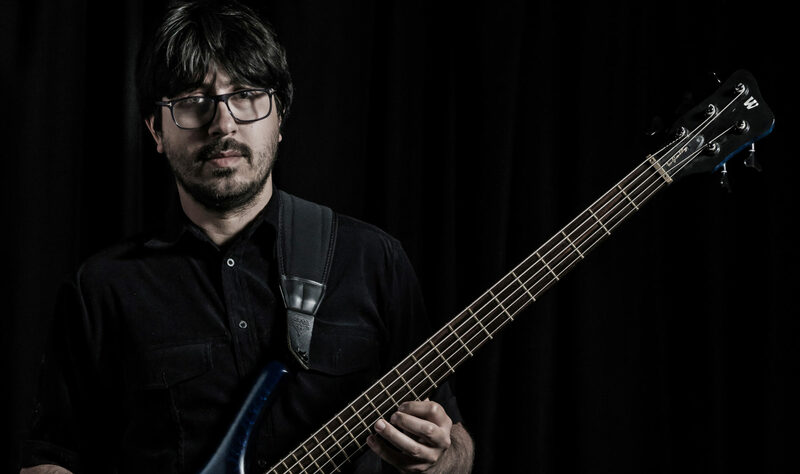 Whilst in college, Tiago was involved in a broad range of projects, including performing and recording with Spontaneous and Hiromi’s Explosion Trio. He has also studied with Oscar Stagnaro, Anthony Vitti, Bruce Gertz, Matthew Garrison, Abraham Laboriel, Walter Beasley, Ed Tomassi and Kenwood Dennard. Thanks to Diana Nitschke and Rob Monk for the photos.